Home » Current Shows » Spoken Word Shows » Archive for category "Against The Mat!" 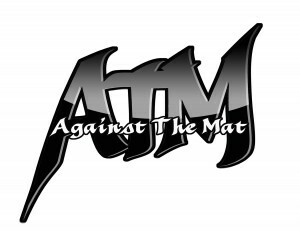 Category Archives: Against The Mat! Fredericton’s only Pro-Wrestling and MMA talk show! Join Travis, Drew and Fred on Against The Mat as they dissect the latest match-up, analyze the story lines and bring you the numbers. Every week, Wednesday night, 7pm-9pm. Posted on 2016-08-04 by AgainstTheMat Posted in Against The Mat! Posted on 2016-03-24 by AgainstTheMat Posted in Against The Mat! Posted on 2016-03-09 by AgainstTheMat Posted in Against The Mat!